The Central Bank of Nigeria (CBN) has finally moved forward with the much anticipated plan of a flexible exchange rate system. The so called “automatic adjustment mechanism of the exchange rate,” allows a market driven exchange rate system. 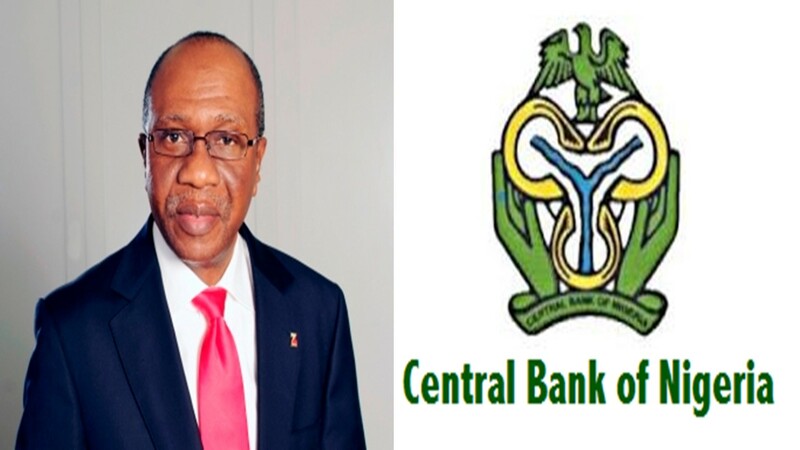 Making the announcement on Wednesday, CBN Governor, Godwin Emefiele said the apex bank will continue to monitor the system to ensure transparency of the foreign exchange market. Emefiele said: “The Central Bank of Nigeria has always maintained that it would continue to monitor situations on the ground and ensure that the Bank’s policies reflect these facts and developments rather than the sentiments of any groups or sectors. Buhari’s administration 1984/85 and now: Is This Déjà Vu?